WhatsApp users might soon be able to switch from a voice to video call without disconnecting it and record voice messages without keeping the mic icon pressed. WhatsApp is reportedly testing a new feature which will allow their users to “seamlessly” switch from an ongoing voice call to video call. According to WABetaInfo, an upcoming Whatsapp update will come with the above-mentioned feature, along with support for “locked recordings”. Currently, holding down the mic icon in a WhatsApp chat records voice messages, which could be an annoyance for users who want to send lengthy audio messages. 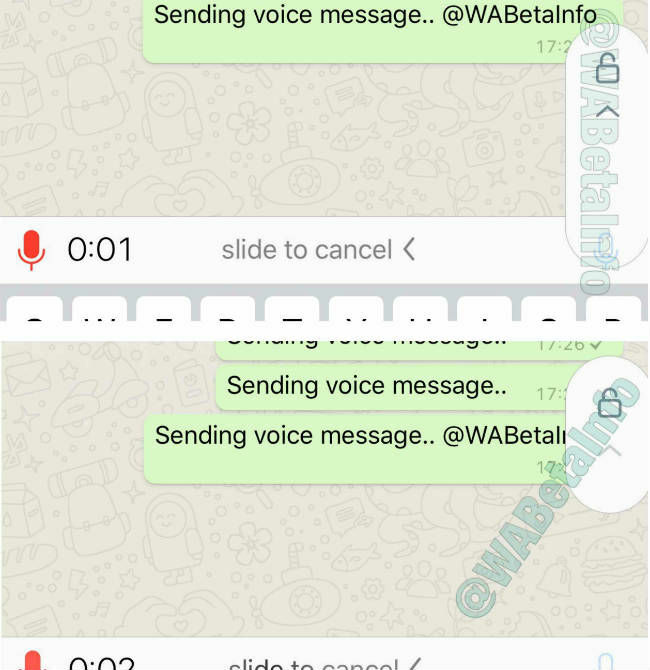 As per the report, an upcoming WhatsApp update will feature a new button on the voice call screen, allowing users to switch from a voice call to a video call without disconnecting the original call. Users currently need to hang up an ongoing voice call in order to place a video call. The report states that while changing over from voice to video calls, the voice call receiver will be prompted with a request for switching over. The receiver can either reject the request or swipe up to accept it. Additionally, WhatsApp could also feature a “locked mode” for recording voice messages. According to the report, pressing on the mic icon for 0.5 seconds to record a voice message will display a lock symbol. Swiping up on it will allow you to send audio messages without keeping the mic icon pressed. The feature is said to have some limitations. A user will not be able to view a photo or video while recording a “locked” voice message or send a text message simultaneously while using it. 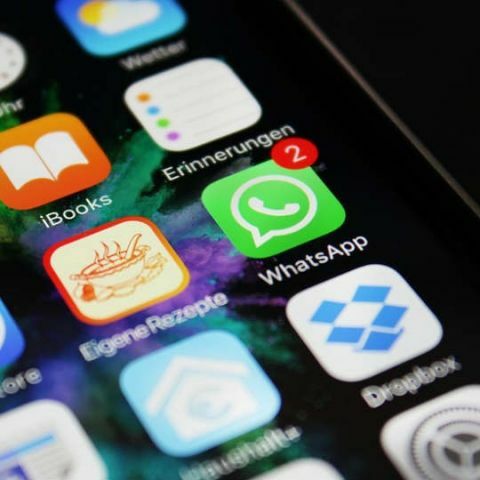 WhatsApp recently introduced the “Delete for all” feature that allows users to delete sent messages, on both the sender’s and the recipient's phone, within seven minutes of sending it. A new report said that the deleted messages could still be (partially) recovered and read on smartphones running Android 7.0 Nougat or higher. As per the report, the deleted messages are stored in an Android smartphone’s notification log even if the sender uses ‘Delete for Everyone’ feature.